On Friday, July 21, 2017, Yoli-President of Alyssa Alvin Foundation for Hope met with Lori Mackey-Art Therapist at Advocate Children’s Hospital to deliver 25 Alyssa Starter Art Kits. Lori mentioned to Yoli that she met Mary Agnes, founder of Zellmer Foundation and talked about the popularity of the Alyssa Starter Art Kits with the patients at Advocate Hospital. Mary Agnes, contacted Yoli, about making a donation for the purchase of the next 25 kits to be delivered to Advocate. 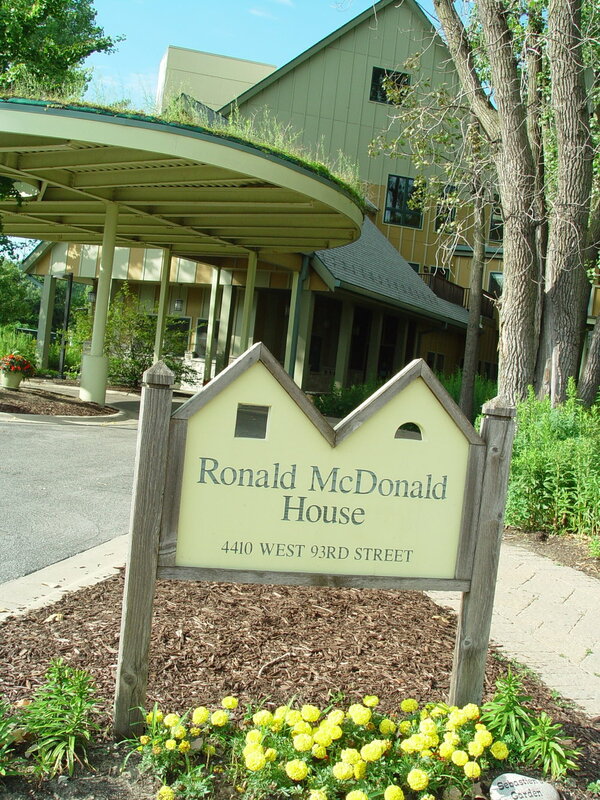 Yoli then made a separate delivery of 25 Alyssa Starter Art Kits to the Ronald McDonald House in Oak Lawn. Anne Czarnecki, House Director, took delivery of them and said, “we’re happy to share Alyssa SAKs with teens and young adults being treated for cancer and other life-threatening illnesses.” Yoli told Anne that it is our hope for these young patients to benefit from and enjoy the art kits. We thank everyone who is making it possible to prepare and make donations for the Alyssa Starter Art Kits so more teens and young adults staying at the RMHs and Children’s Hospitals can explore and be creative with these art materials!